Does your property require an overhaul? If you have answered yes, contact 42 Construction today for extensions and conversions in Poole that are the finest around. Whatever the needs of your project we will lend our skills and expertise to see that it is completed to a professional standard. At 42 Construction, our Poole extensions and conversions company prides itself on delivering projects that meet the high standards of our customers. 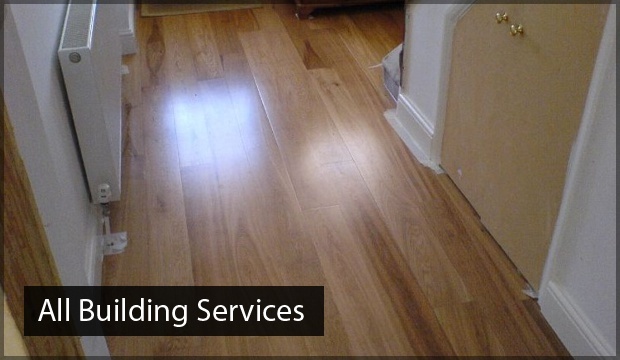 We take a fresh approach that enables us to devise new and innovative ways to utilise the space in your property. Nowadays, the cost of buying a home is such that larger properties are simply outside the price range of many prospective buyers. With the best extensions and conversions Poole has seen you will quickly discover that there is a better way. We will show you ways in which to maximise your available living space without the hassle of moving property. From start to finish we will work with you to guide you through the entire process. Our extensions and conversions in Poole are fully bespoke and are based entirely on your requirements. With carefully tailored styles you will be left with a new or renovated room that is fit-for-purpose and blends in seamlessly with your properties brickwork. As the finest provider of extensions and conversions Poole has experienced we will carry out all work in strict adherence to health and safety. Plus, we will show you and your property the utmost respect leaving everything neat and tidy once we are finished. At 42 Construction, we are dedicated to providing the most exceptional level of service at prices that are highly affordable. 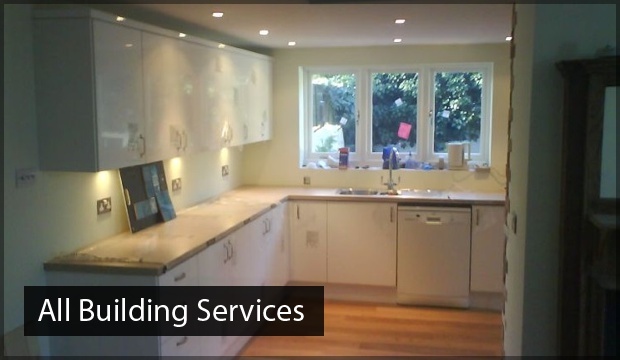 Our Poole extensions and conversions team have more than 20 years of experience supplying our trade to customers spanning both the domestic and commercial sectors. Our aim is to go above and beyond the expectations of our clients and to ensure lasting results by using the highest quality materials. As a result, we are widely recognised throughout the industry and much of our trade comes from referrals made by our satisfied customers. When you choose our extensions and conversions Poole firm, you will be assured of 100% customer satisfaction from a company who really knows their craft. 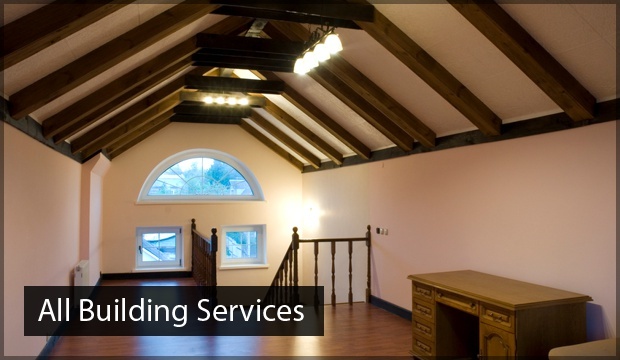 For the finest extensions and conversions in Poole contact us today on 07891597416 or email us at 42constructionltd@googlemail.com.